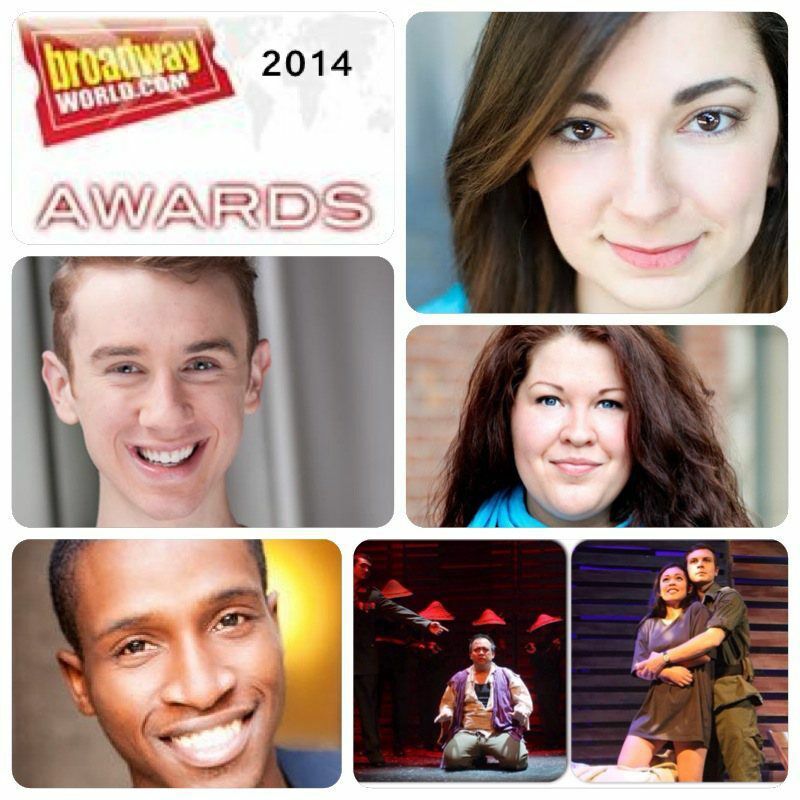 For the past 11 years, the BroadwayWorld.com Regional Awards have honored productions and the artistic work of performers throughout the United States. Interest in the awards (which are reader-nominated and -voted) has grown steadily each year, and a combination of 50 cities and states now hold their own regional awards. For 2014 consideration, productions must have opened between October 2013 and September 2014. This year’s nominees include shows mounted in such cities as Chicago, Columbus, Denver, Los Angeles, Philadelphia, Salt Lake City, Tampa, and Wichita, to name a few. Kayley Hinen: Best Leading Actress of a Musical for her role as Madame Thénardier in Les Misérables at the Weathervane Playhouse in Newark, Ohio. Winners will be announced in early January. If you didn’t get a chance to vote this past year, look out for voting to open up again for 2014-15 productions in November, or, better yet, nominate your favorite productions and performers next October. In the meantime, keep your fingers crossed for our AMDA NY and LA alumni. We extend our sincere congratulations to them all!